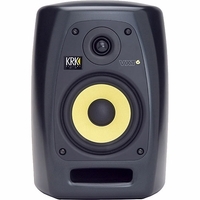 At KRK, our focus has always been to make the most accurate studio monitors available at any price. So when you use a VXT powered monitor, you can be confident that you get the most accurate reproduction of your mix. 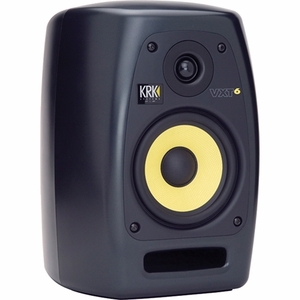 VXT�s diffraction-limiting curved surfaces, silk-domed tweeter, seamless crossover, and KRK�s trademark yellow Kevlar woofer bring superior audio imaging, outstanding transient response, and amazing detail. For over 20 years, KRK has mastered the art of recording monitors, and the VXT is the culmination of this art. Listen for yourself, and believe!